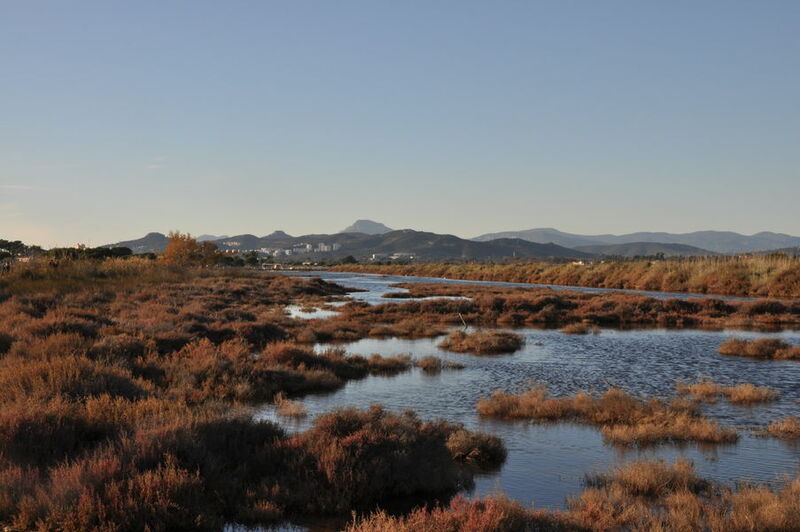 The central Pesquiers pond and the Redon marsh cover nearly 1,360 acres. 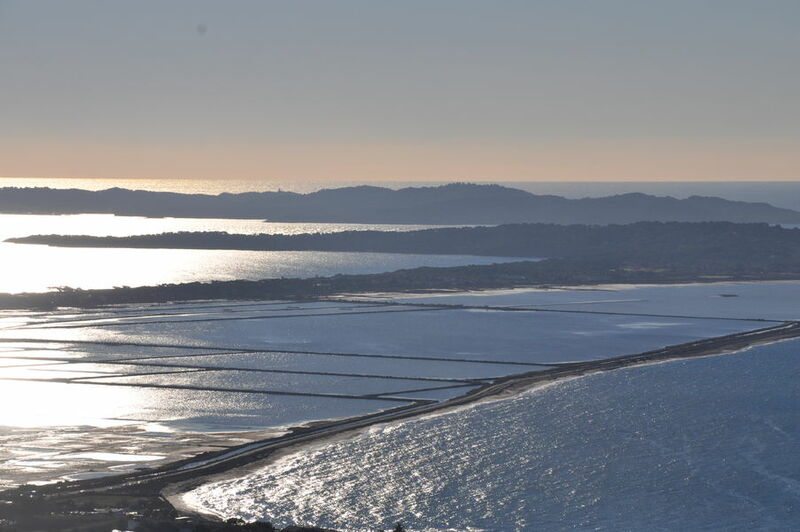 Until 1995, the Compagnie du Midi used to exploit half this surface to produce 30,000 tons of salt yearly. 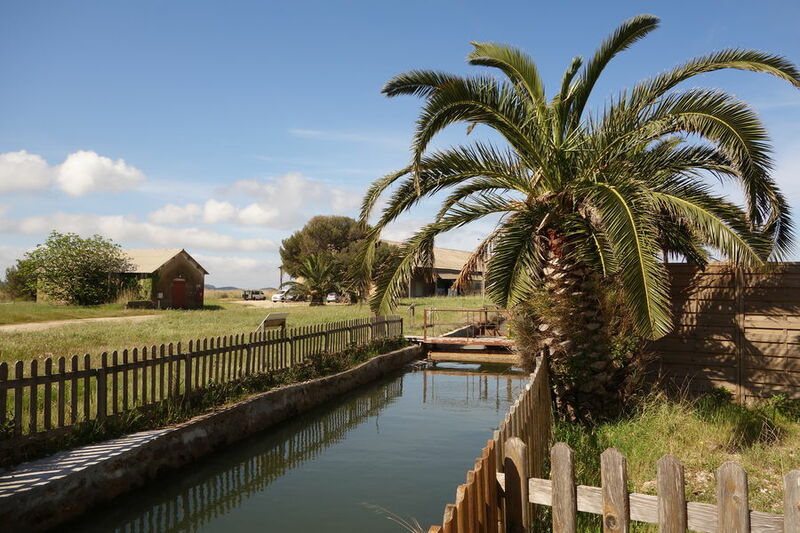 In 2001, the marshes became the property of the Coastline Conservatory. 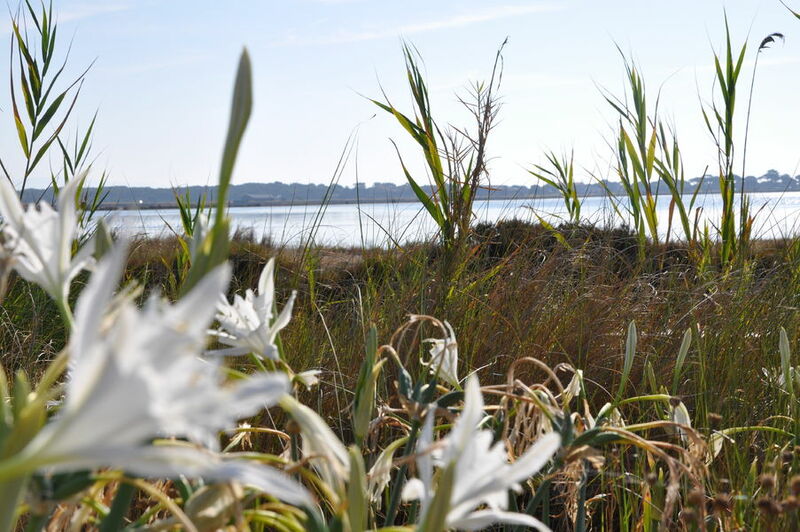 It has received the protection label “humid zone of national importance”. 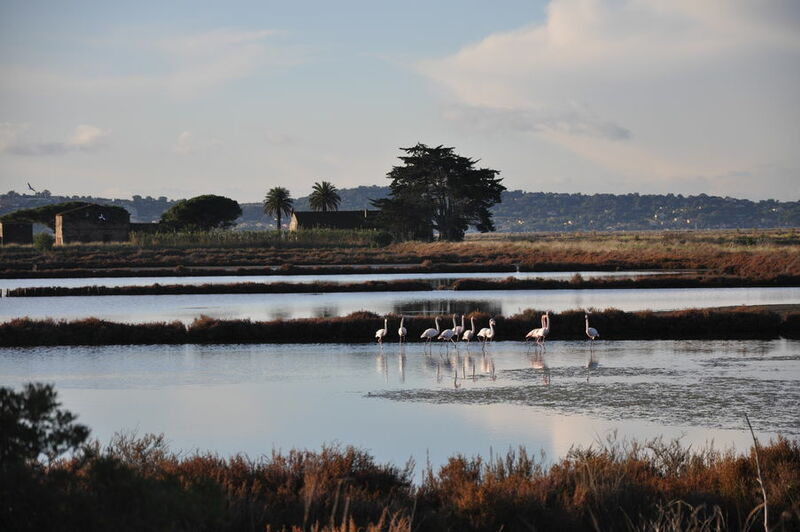 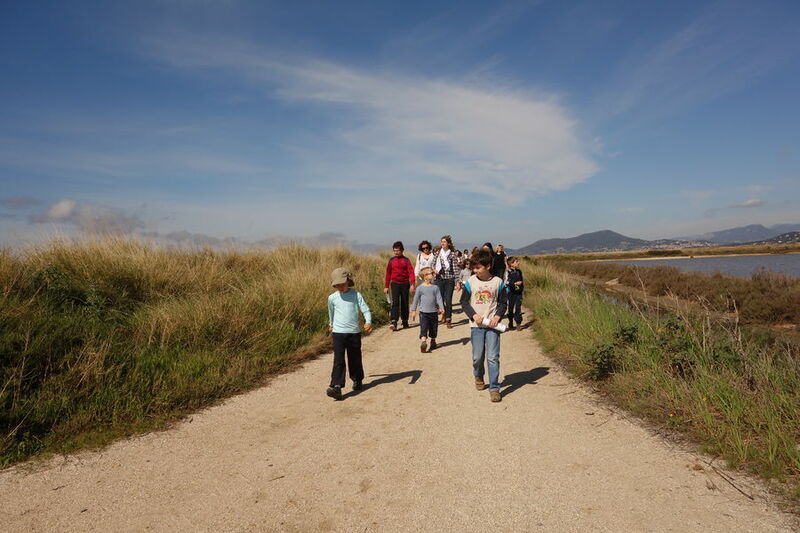 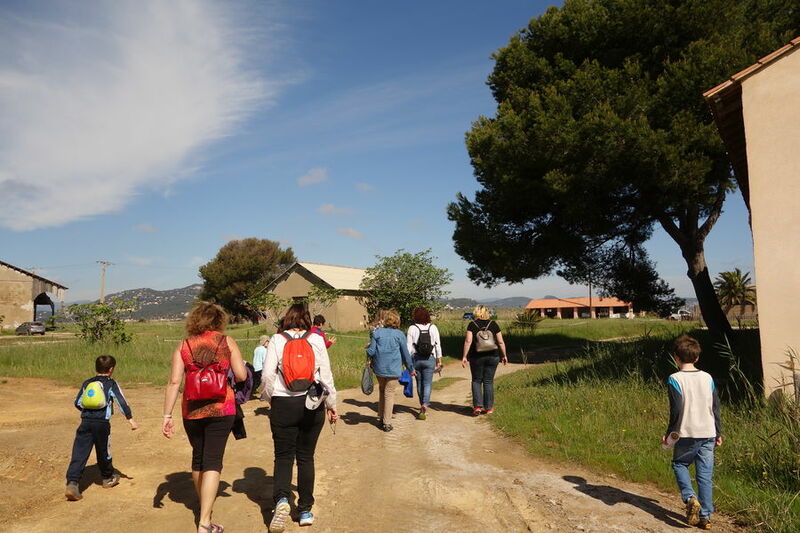 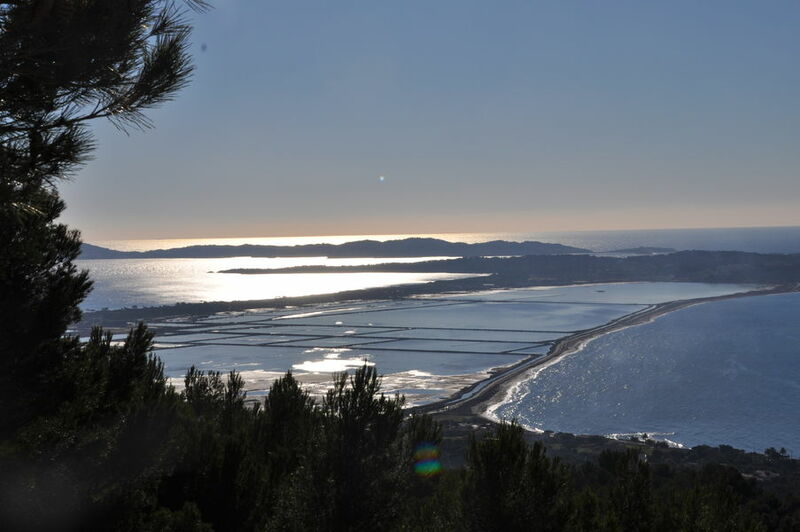 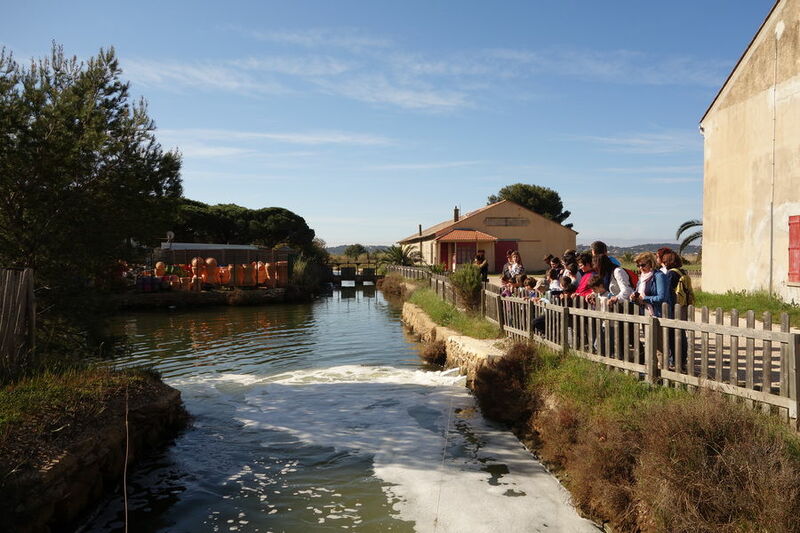 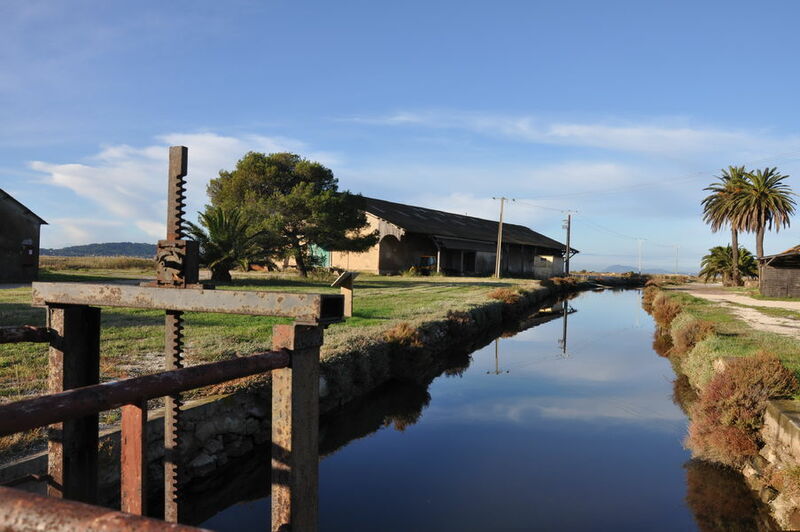 Hyères’ salt marshes have been recognised as one of the most remarkable natural landscapes in the Var region; however they remain a fragile ecosystem used as a temporary halt for migratory birds and a permanent shelter for sedentary species. 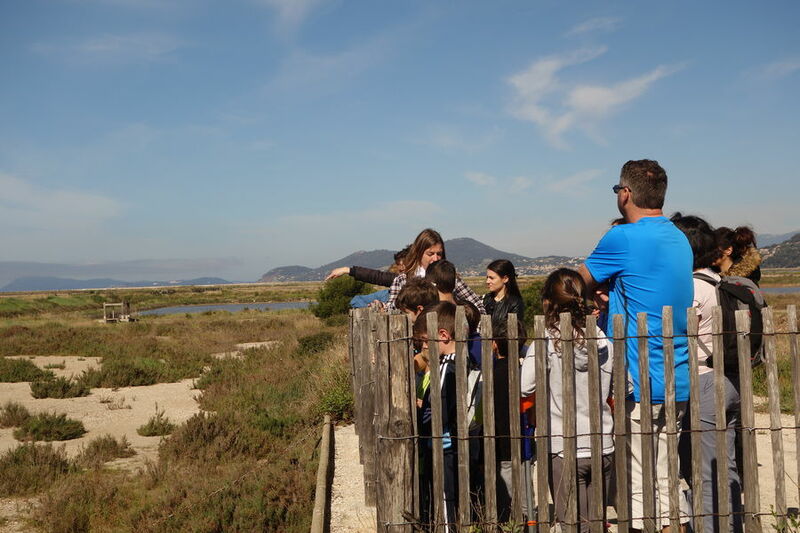 Colonies of pink flamingos live there and over 260 other bird species have also been spotted around the salt marshes, including puffins, pied avocets, grey plovers and black-winged stilts.